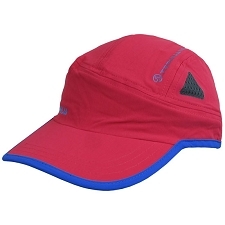 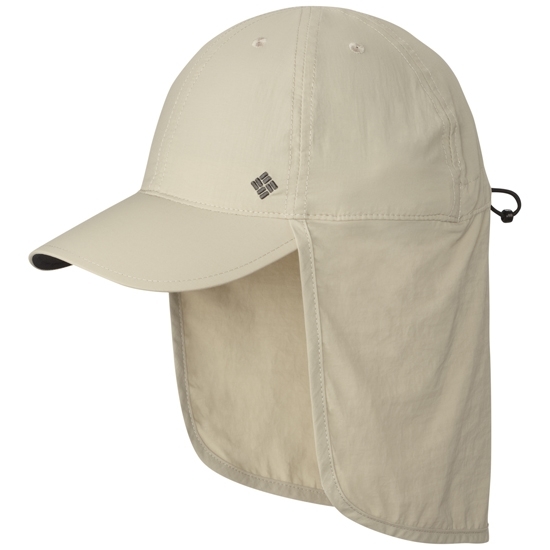 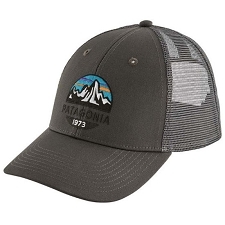 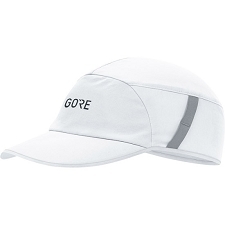 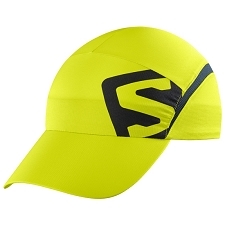 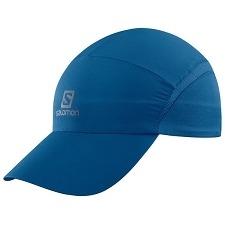 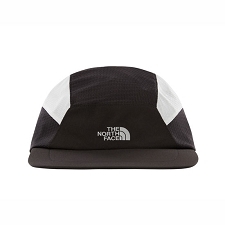 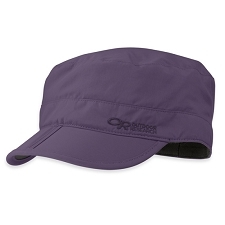 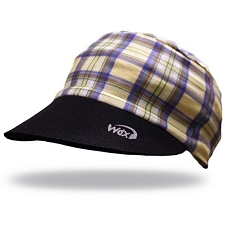 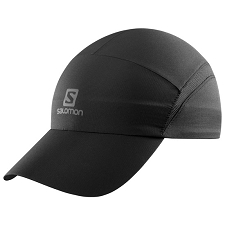 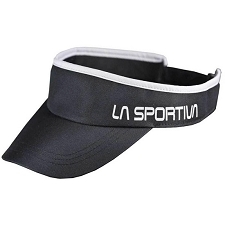 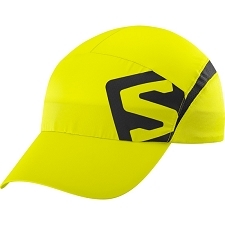 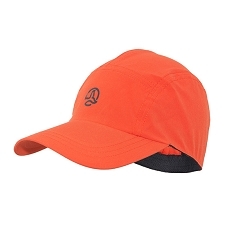 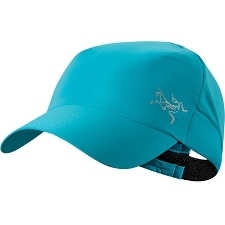 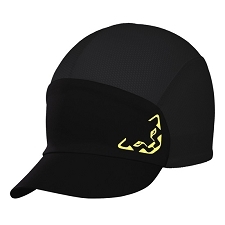 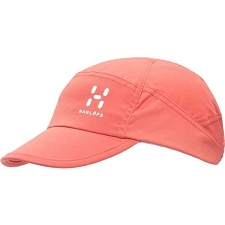 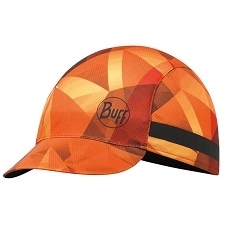 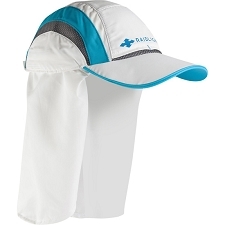 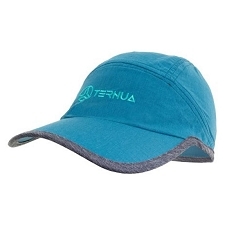 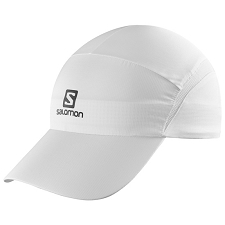 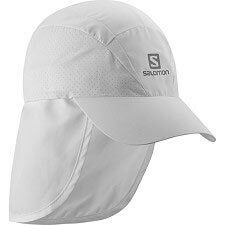 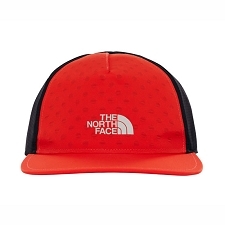 A technical hat that will keep you completely protected from the sun on those long running routes with Omni−Shade UPF 50 which provides premium protection from the sun. 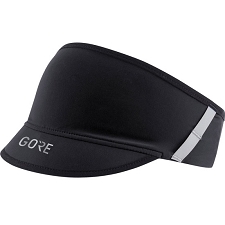 You will also stay dry with the Omni−Wick sweatband which actively breathes and wicks sweat away from your skin for cool−wearing comfort. 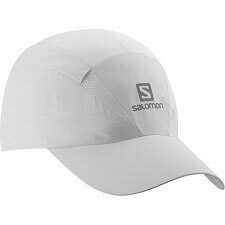 Customer Opinions "Schooner Bank Cachalot III"